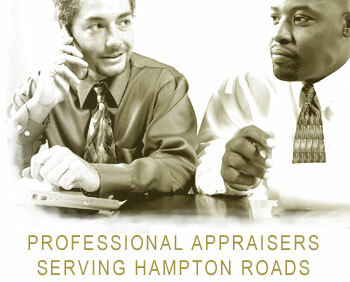 The Pfeiffer Appraisal Group is a full service residential appraisal company that has served the Hampton Roads Area for over 20 Years. Our real estate appraisal services include mortgage financing, relocation, divorce, PMI removal, estate planning, settlement disputes and tax assessments. 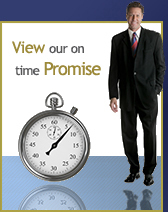 The Pfeiffer Appraisal Group aims to satisfy every customer by completing high quality appraisals with a 24 hour post-inspection turnaround time.